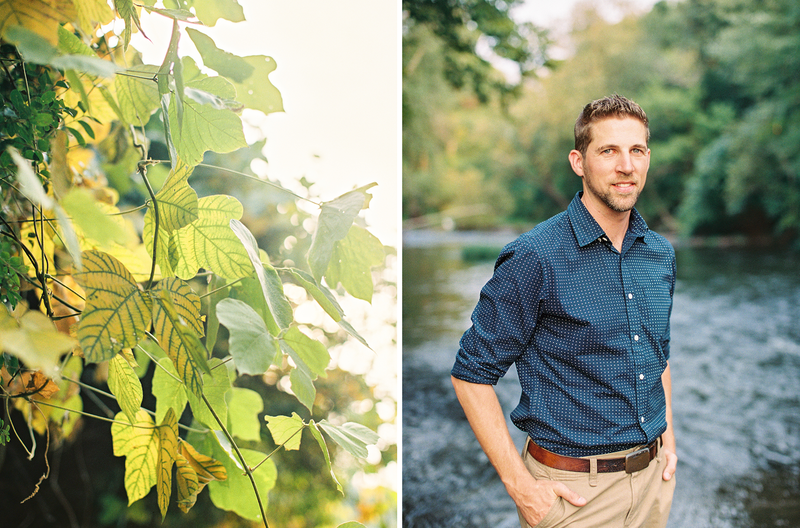 Amelia and Andrew have been some of the most excited clients I’ve had – it’s always a joy when you have a client who’s just as interested in planning a session as you are, and who’s willing to do what it takes to get those perfect pictures that they know they’ll treasure forever. 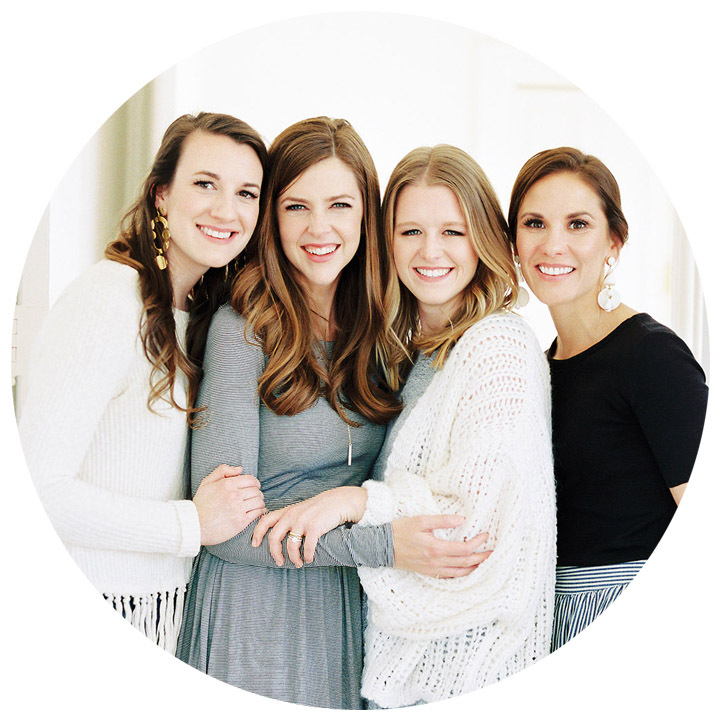 She has put so much thought into everything – from Pinterest boards, to location scouting, to conversations about the sessions themselves – she is well invested in the process of getting these pictures, and it makes my job more fun knowing that she and Andrew are trusting me with such a special time for them. 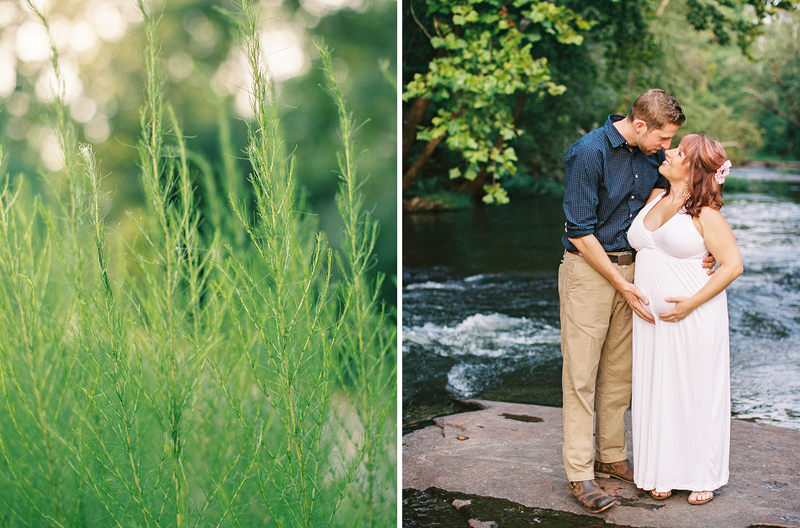 Amelia and Andrew’s maternity session was inspired by the fact that they are adventurers. They love to hike, and they love to spend time outdoors and with each other. What better way to remember this time than to do what you love as a couple? 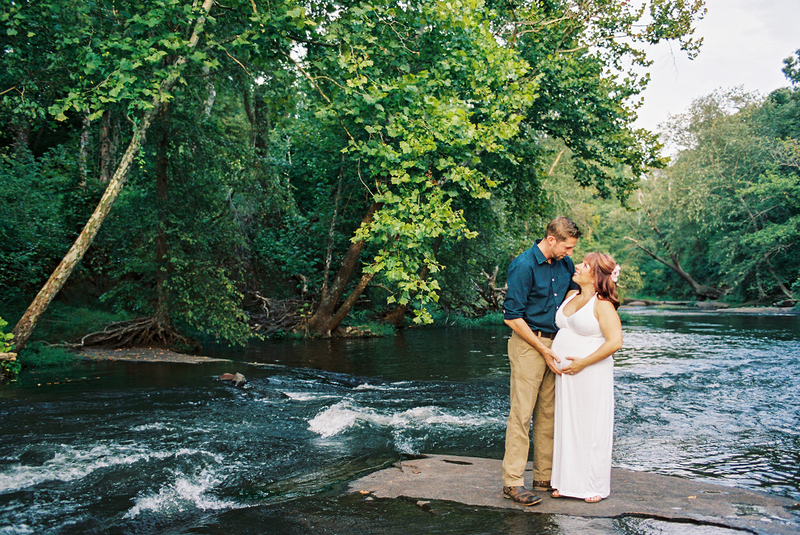 We spent one hot August afternoon at the Neuse River Dam taking these photos. No lie- at one point, I was up to my knees in the river, and it felt awesome and was so much fun! 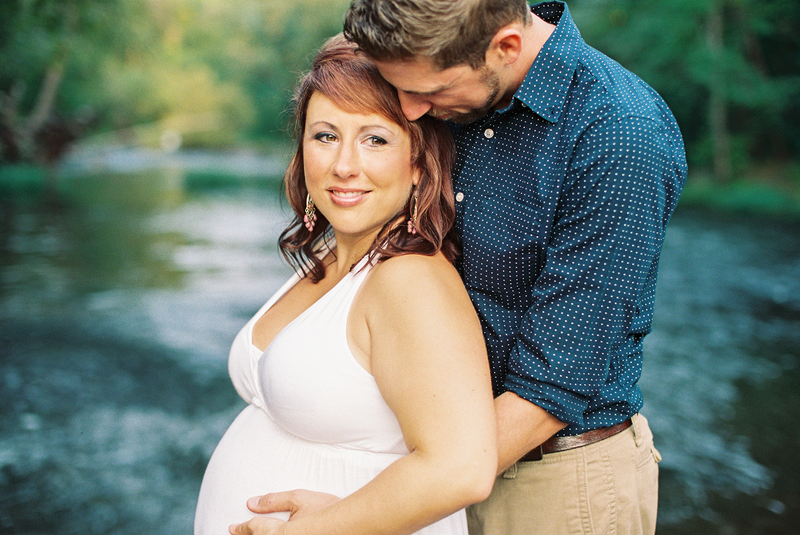 I’m excited to follow these two in their story to becoming parents over several sessions. Just a couple of weeks ago, I had the opportunity to meet many of their friends and family shooting her baby shower, and soon I’ll be there to meet their little girl in the hospital after she’s born. A few sessions follow that, and I can’t wait to watch their sweet baby grow as Amelia and Andrew grow into their role as parents.